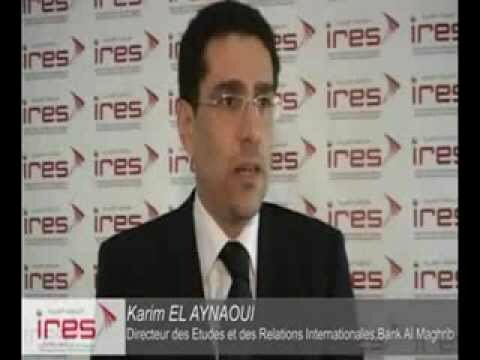 » Forums » World economy growth scenarios in 2050 : what place for Morocco ? 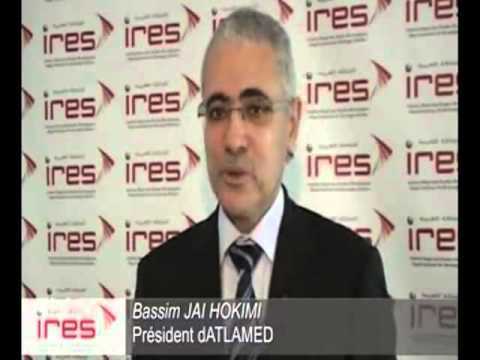 As part of the scientific activities related to its ongoing program "Strategic Intelligence", IRES held on June 17th, 2011 a seminar on " World economy growth scenarios in 2050 : what place for Morocco ? “, led by Agnes Benassy-Quéré, Director of the Centre d’Etudes Prospectives et d’Informations Internationales (CEPII). During this scientific event, which brought together high level experts, important issues were discussed with view to long term prospects of the Moroccan economy and its positioning in the globalization, with reference to the main findings of the CEPII report titled "The World Economy in 2050 : A tentative Picture." The debate that took place during this study day has stressed (i) the opportunity for Morocco to diversify its strategic alliances, through its anchoring to the world economy new drivers so as to optimize its policy of openness and trade liberalization (ii) the importance to improve total factor productivity to serve best the country’s competitive advantages and (iii) the need to accelerate reforms of second generation to spur the Moroccan economy growth regime in order to meet current and future development challenges.